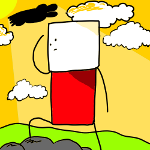 Super Toby - Wait... What? Strip 122 - Wait... What? - 5 Stars!